GreenSocks - Caboolture Lawn Mowing made easy! Are you wanting your lawn mowed in Caboolture? And you would rather someone take care of the whole process for you? Awesome. You’re in the right place. We’ll give you an instant price to get your lawn mowed. Then find a trusted local provider to do the job so you don’t have to make a dozen phone calls. Sound easy? It is. Try us today! 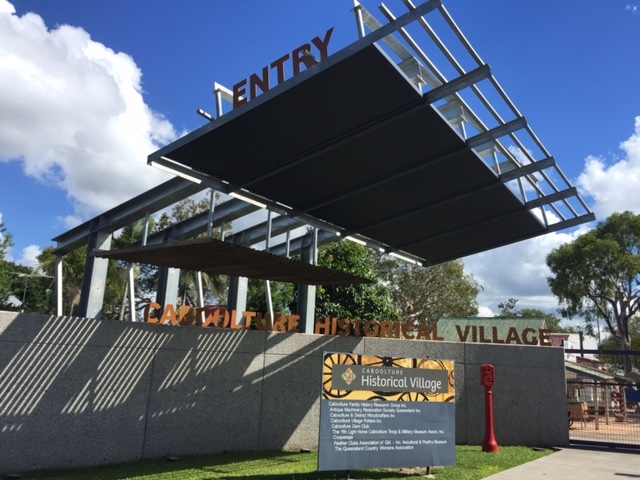 Caboolture is considered to be Greater Brisbane’s northernmost urban area. But unless you’re a Caboolture local, chances are that you don’t usually turn off the Bruce Highway to visit Caboolture. 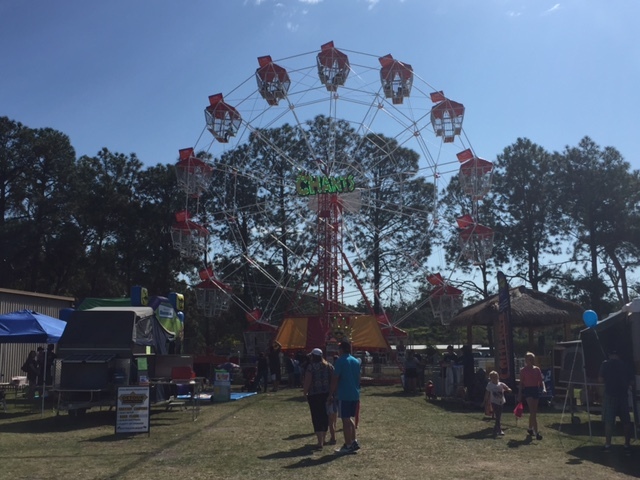 But Caboolture (home to ride-on mowers and Queensland’s country music scene), has some hidden gems that are definitely worth exploring. Well, you probably won’t see Keith in person anymore (it’s been a long time since he was 17 years of age and living in Caboolture learning guitar… or maybe even mowing lawns! 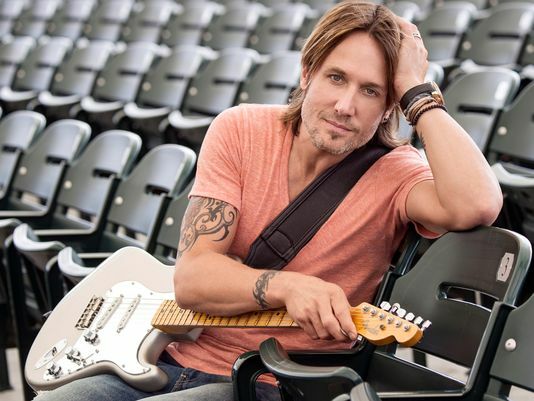 ), but you’ll likely see Keith in at least one poster hanging somewhere around town. If you don’t see Keith, never fear, you might see another country legend walking the streets of Caboolture. Especially if you grab a ticket to the Urban Country music festival held in Caboolture in May. There, you’re likely to catch the likes of Lee Kernaghan, Kasey Chambers, The McClymonts, Cloud Control, Beccy Cole, Augie March, The Sunny Cowgirls, British India and more, who have all graced Caboolture’s Urban Country stage. When you’re driving around the greater Caboolture area, it’s amazing how many big lawns you’ll see. It’s definitely ride-on mower territory. 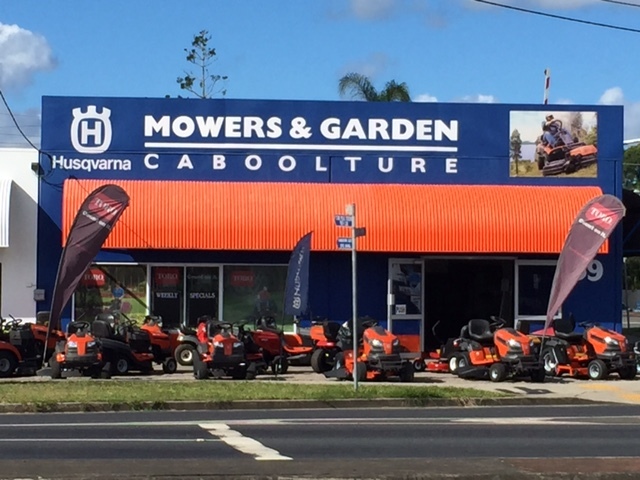 And sure enough, when you drive down Caboolture’s main entrance street, you’ll see a dozen ride-on mowers waiting for you on the corner at the Mowers & Garden store. A little further down the road, there’s a Honda store. But alas, Honda only have their motorbikes on display and don’t seem to realise just how many big lawns there are in Caboolture and how many lawn mowers they might sell from the street! This hidden gem claims to be the number one tourist destination in the region. It’s also the largest, with over 70 buildings (each with historical significance, and decorated, preserved and fully fitted in the way they were originally intended) and over 110,000 museum pieces! 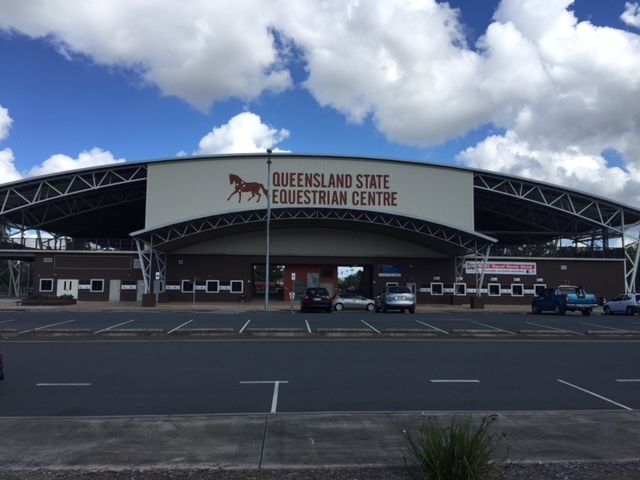 Perhaps not surprising given Caboolture’s country music, big lawns and scattered farms, you’ll find Queensland’s huge State Equestrian Centre for horse lovers across the country to visit and enjoy. The Queensland State Equestrian Centre is a truly premier equestrian venue, with 30 hectares, world class facilities, one of Australia’s largest covered sand arenas, all-weather sand and grass warm-up arenas, stables, powered camp sites and more. The Abbey Museum showcases a priceless collection of antiquities and fine arts from all around the world. 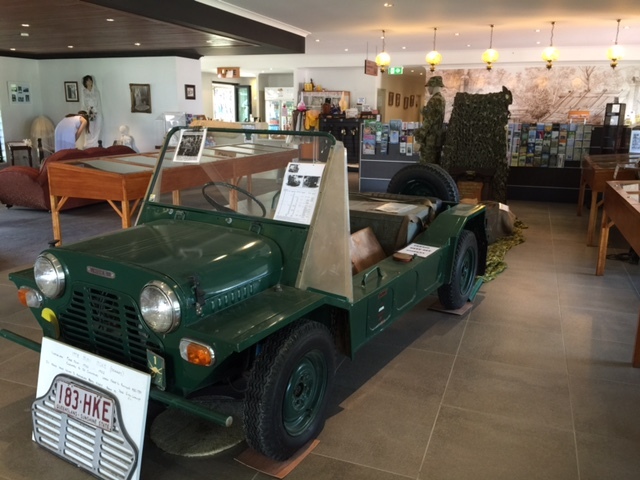 It’s not in downtown Caboolture, but if you jump in the car, it’s well worth a visit. 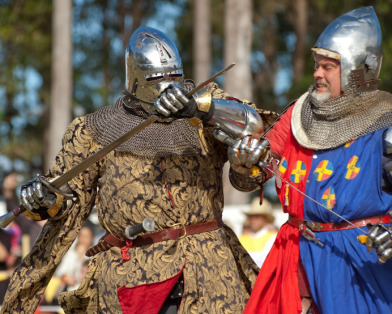 Especially for the school holiday kids’ themed events and the annual Abbey Medieval Festival – which begins with an authentic medieval banquet and culminates in the famous Abbey Medieval Tournament! Centenary Lakes is like a mini-oasis in downtown Caboolture. A massive lake with hundreds of birds around its edges and a children’s playground and bbq facilities, this is a wonderful place to bring your young ones to, or just to stop for a private picnic or afternoon snooze. If you walk or drive around the back of the lake area, you’ll also find lots of different sports fields. For example: netball courts; tennis courts; a cycling drome; an athletics and rugby league field; and club meets for boxing; BMX; table tennis; and more. It truly is a hub for locals and it’s easy to see why. 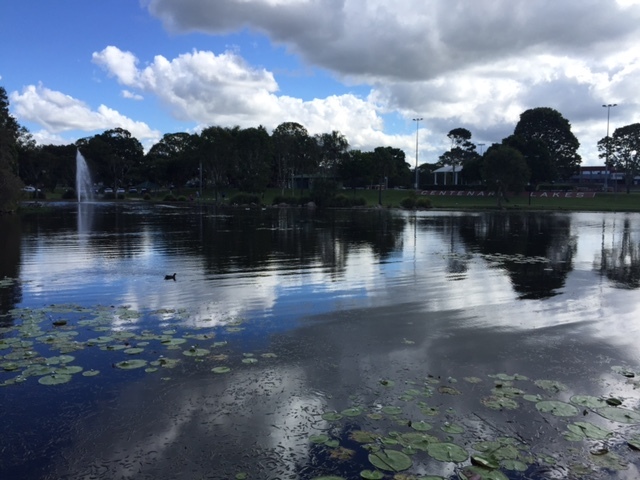 The beautiful expanse of Centenary Lakes in Caboolture, north of Brisbane. 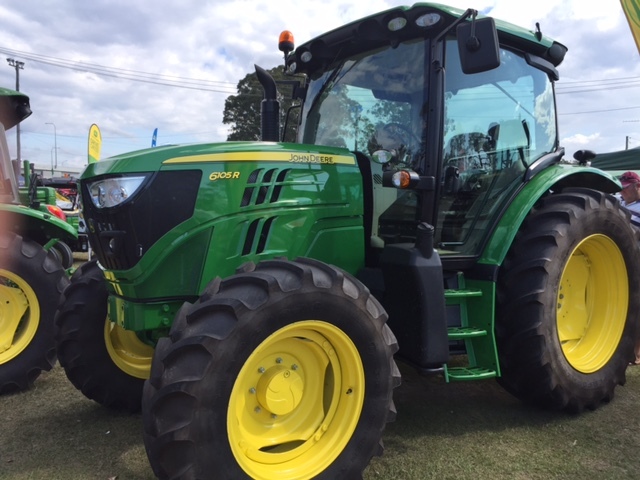 Every year, Caboolture hosts the Farm Fantastic Expo – a huge production with over 700 exhibitors and thousands of guests who travel from far and wide for the show. 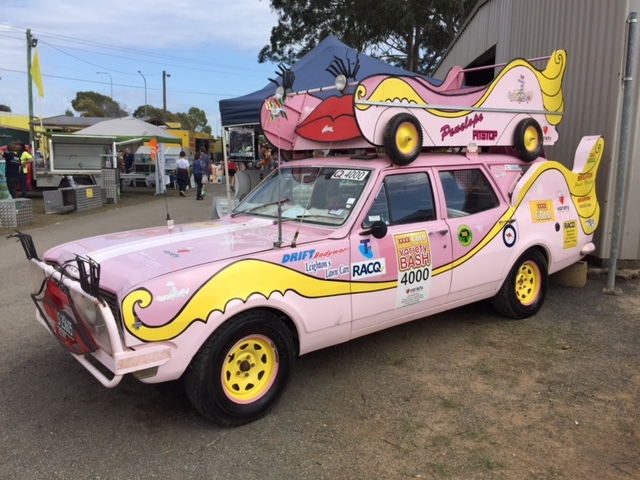 In addition to farm animals, farming supplies, craft stalls, food stalls, and pretty much stalls about everything imaginable, there were several prominent lawn mower displays showcasing: Husqvarna mowers; Kubota mowers; John Deere mowers; Toro mowers; and more. 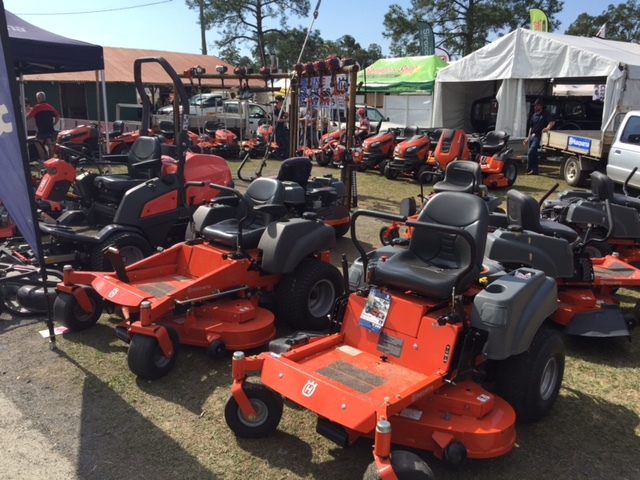 If you’d like to see all of the lawn mowers we found at the Farm Fantastic Expo, as well as the alpacas (the natural lawnmowing alternative at the Expo), come read the full post on our Lawn Mowers blog. Caboolture is located approximately 44km north of Brisbane‘s CBD. 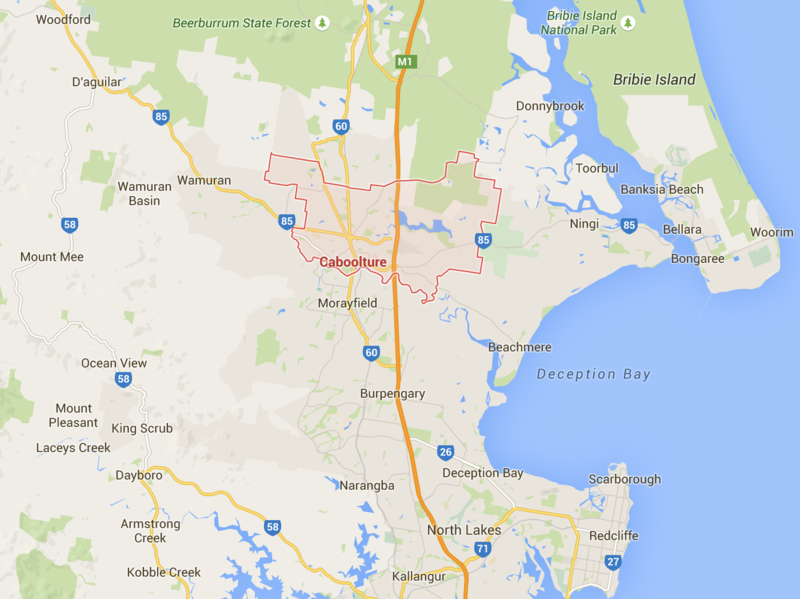 Surrounding suburbs include Caboolture South, Upper Caboolture, Morayfield and Burpengary. A little further afield you’ll find Wamuran, Woodford, Dayboro, Bribie Island, Beachmere, North Lakes, Kallangur, Deception Bay and Redcliffe. Or half an hour north and you’re on the beautiful Sunshine Coast for a lovely day out at the beach!